Since 1932, Cartan's Shoes has provided top quality style, service, and selection in historic downtown Fort Worth. For hard to find sizes and quality options, Cartan's is your one-stop shoe and accessories shop, both in store and online! Our professional, friendly sales team has over 150 years of combined experience, and will make your trip to the store an unforgettable one. 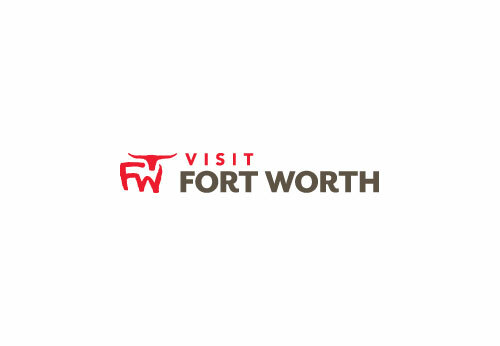 Come visit the ever-growing historic downtown Fort Worth area and make a day of shopping, site-seeing, and eating at amazing local businesses. Our shop on Magnolia Ave. has dedicated parking for easy access to our shop, and we are surrounded by eateries, coffee shops, cafes, and more! We look forward to seeing you in person and helping you find your perfect fit.